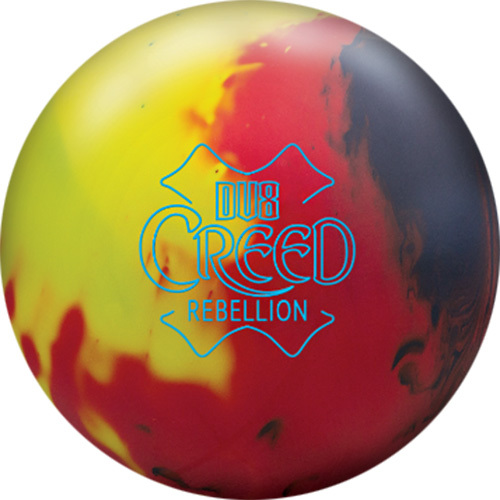 Read What DV8 Has To Say About The Creed Rebellion Continue Reading! 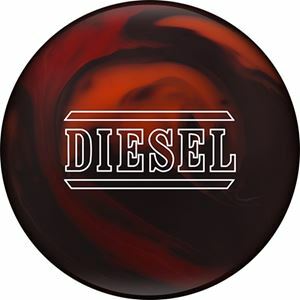 Watch The DV8 Creed Rebellion Video! 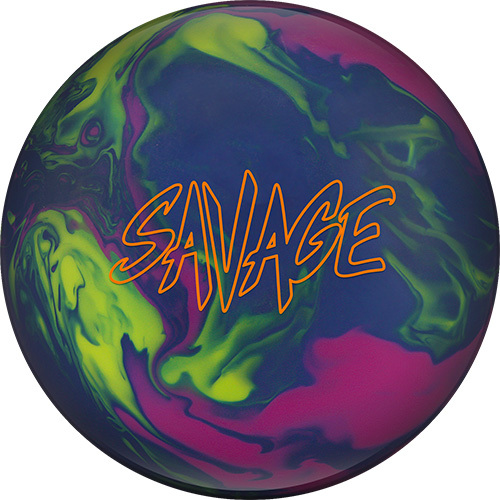 Read What Columbia 300 Has To Say About The Savage Continue Reading! 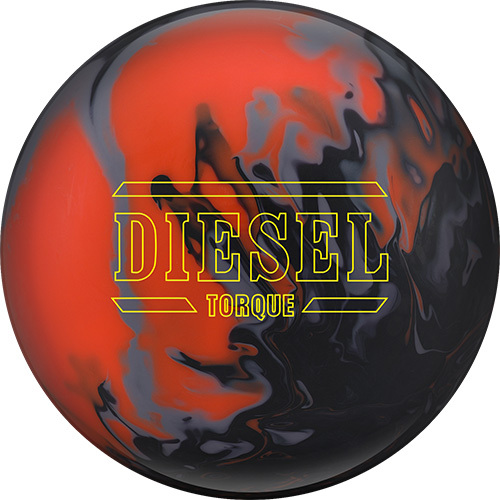 Watch The Columbia 300 Savage Video! 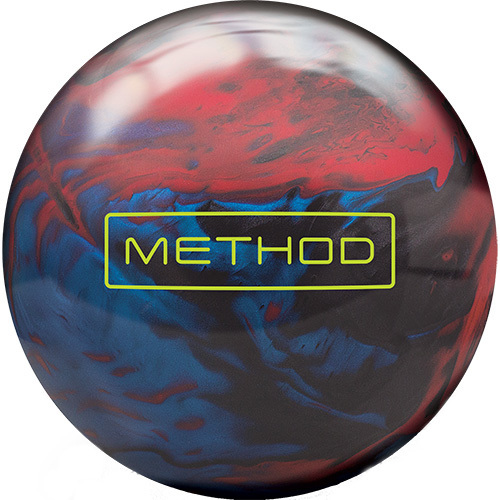 Read What Brunswick Has To Say About The Method Click Here! 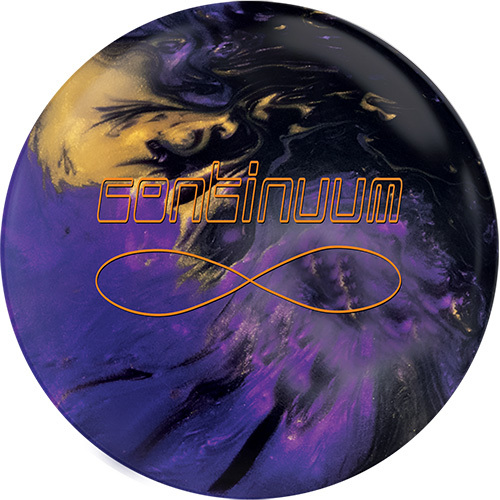 Read What Track Has To Say About The Precision Continue Reading! 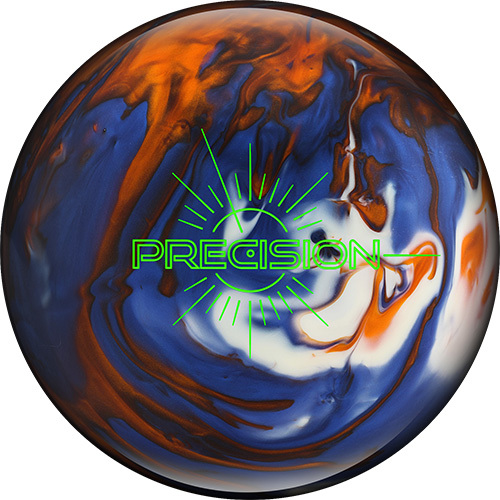 Watch The Track Precision Bowling Ball Video! 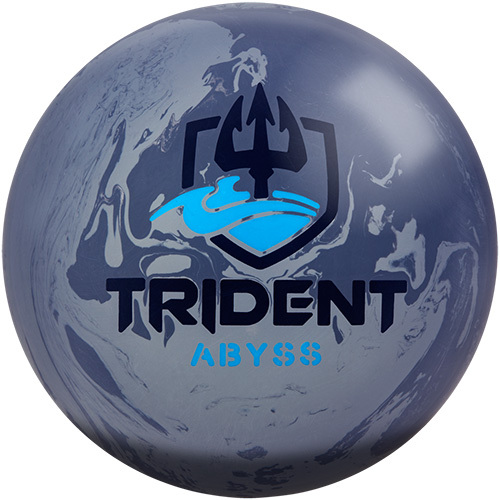 Read What Radical Has To Say About The Intel Pearl Continue Reading! 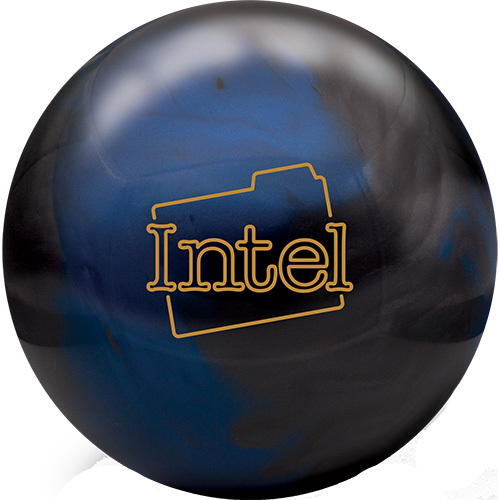 Watch The Radical Intel Pearl Video! 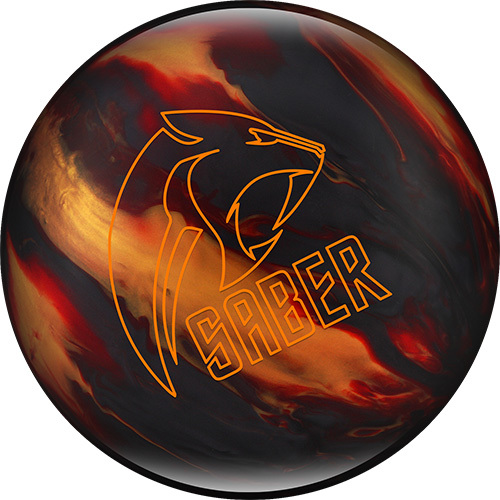 Read What Columbia 300 Has To Say About The Saber Pearl Continue Reading! 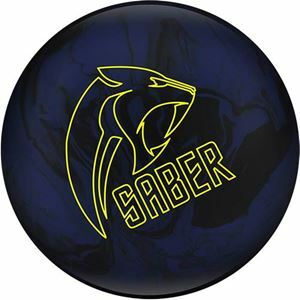 Watch The Columbia Saber Pearl Video! 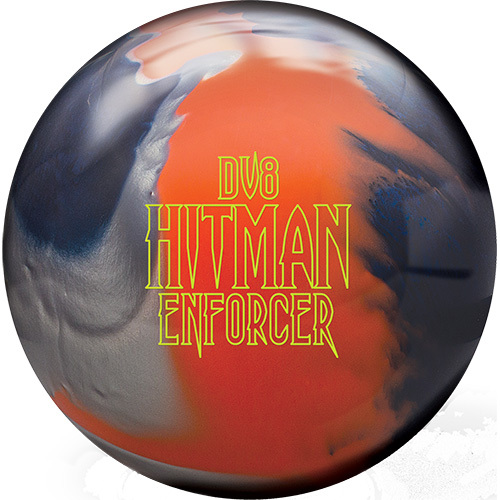 Read What DV8 Has To Say About The Hitman Enforcer Continue Reading! Watch The DV8 Hitman Enforcer Video! 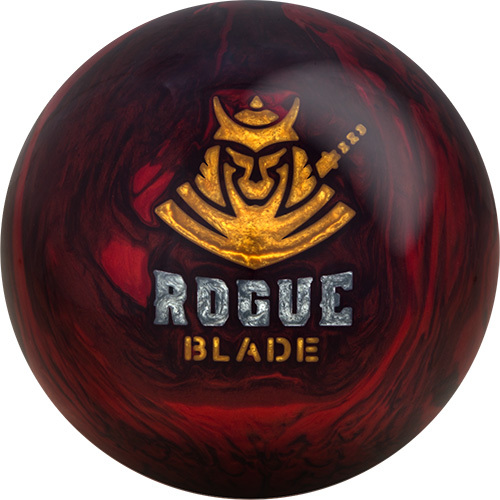 Read What Motiv Has To Say About The Rogue Blade Continue Reading! 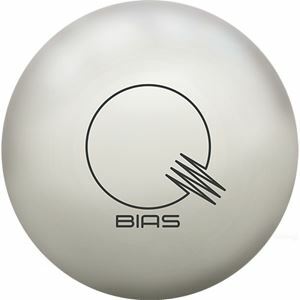 Watch The Brunswick Quantum Bias: Bowling Ball Video Review! 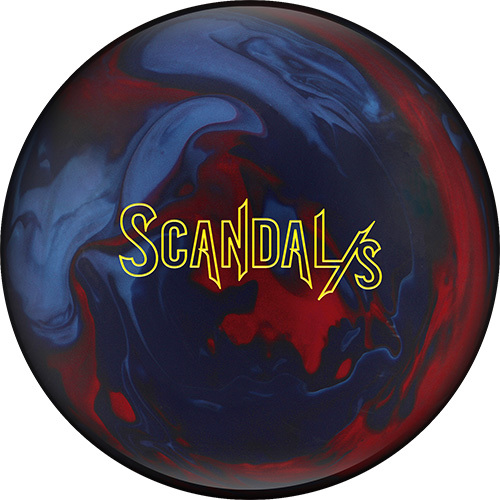 Watch The Columbia 300 Saber: Bowling Ball Video Review! 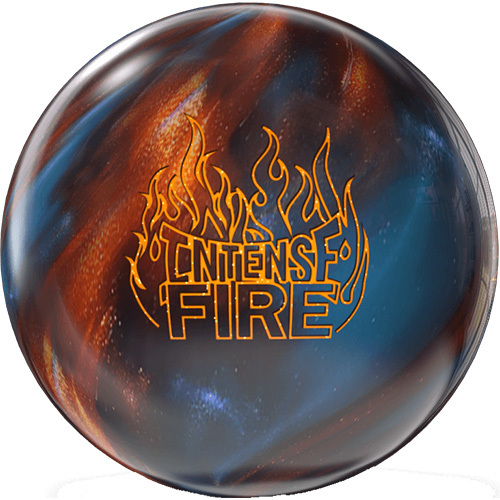 X Discover the Secret for Throwing More Strikes Learn The Secret Now!